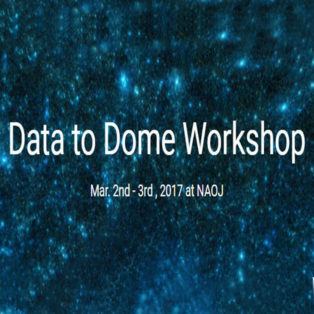 The International Planetarium Society and the National Astronomical Observatory invite you to participate in the ‘Data to Dome’ workshop to be held March 2nd and 3rd on the NAOJ campus in Tokyo Japan. 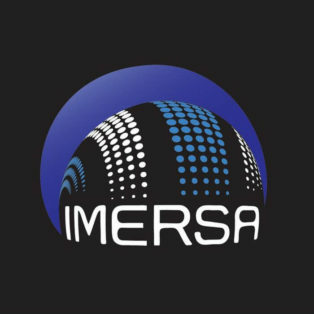 The workshop will bring together planetarium professionals, astronomers, and visualization experts to advance the state of the art in big data visualization in the planetarium. All participants are invited to present a short example of their visualization work. There are also limited opportunities to present a 30 minute paper on a topic of general interest to the community. Organizer(s): IPS, NAOJ, Orihalcon Tec. 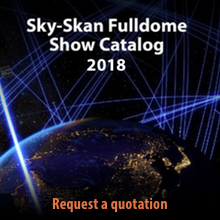 We offer the whole fulldome world a free licence for our show The Incredible Sun as promised at the IPS Fulldome Festival Brno 2016.